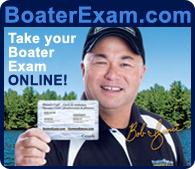 The time to set up for a worry free boating season for you and your family. Our spring check list will help to get ready and address the main concerns to ensure mechanical safety and helping that your boat value remains high. Do not forget to familiarize yourself with the safety gear on board and equip the boat with the appropriate number of lifejackets. Also Flares and Fire extinguishers are easily forgotten about, please check the dates and make sure you have the appropriate number on board. Feel free to pick up a complimentary copy of the “Safe Boating Guide” in our Boater’s Store for further guidance. No ones favorite time of year when the boat gets put to bed. However, attention to detail ensures a worry free start in the spring. Winterizing Engines and Water Systems is crucial and can be costly if not done correctly. Please download our winter checklist to make sure nothing has been forgotten. 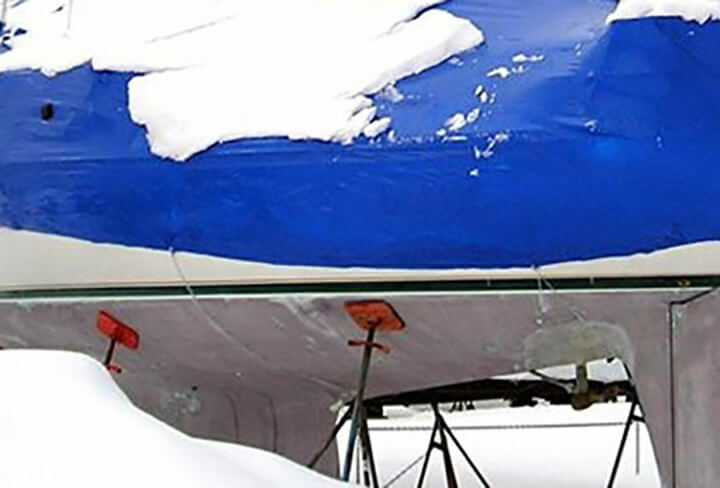 Also give some considerations as to how to protect your boat from the elements over winter, either by shrink wrapping or inside storage.